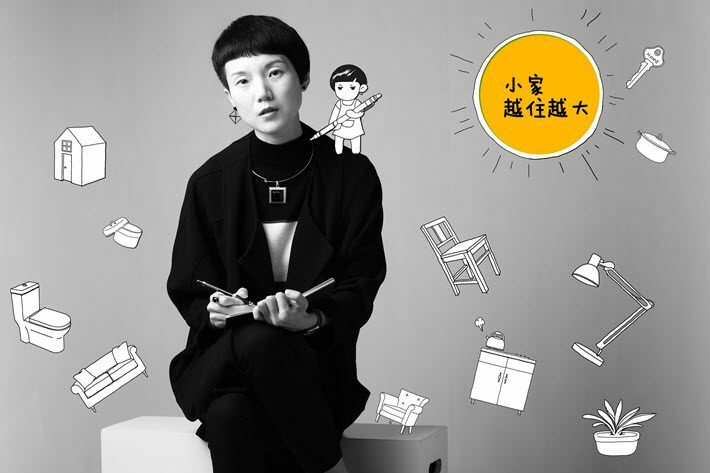 You know about ‘The Life-Changing Magic of Tidying Up’ by Marie Kondo. But what about ‘Room To Breathe’ from Lu Wei? And ‘Goodbye, Things: The New Japanese Minimalism” from Fumio Sasaki? One of the more interesting cases of promising work we saw on offer at Frankfurt Book Fair in October was the Japanese runaway bestseller Hibana (Spark) by the author Naoki Matayoshi. 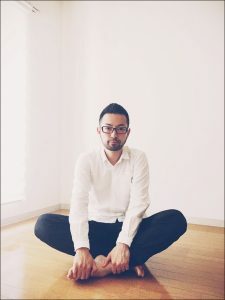 Considered by some to have raised the stats on book sales in Japan for 2015 single-handedly, writer Matayoshi is a comedian who performs with a troupe, and his book is about two comedians, in fact, in Tokyo and Osaka. Having won the Akutugawa Prize—and thanks to a Netflix series adaptation, which was subtitled in 19 languages and seen in 190 nations—Hibana was a major component of Brooklyn-based agent Neil Gudovitz‘ offer at the Literary Agents and Scouts Center in Frankfurt. In one of the ironies familiar to many in foreign rights, Gudovitz, the founder of Gudovitz & Company Literary Agency, told us he’s unable to read his key title. “I can’t read Japanese,” he told Publishing Perspectives. “I’ve had snippets translated, I’ve got some of the book, but it’s quite rough.” He has yet to see the final file. Is it tricky to sell work you haven’t read? No, Gudovitz says. “What’s tricky is trying to convince a Japanese publisher that in order to make sales” outside of a Japanese-speaking context, “you have to deliver English and you have to deliver native-language translation” of—at least—presentable quality. In fact, Gudovitz says that Japan is producing more material that’s “very strong” and could find a lot of success on the world stage, but isn’t being found by the right buyers because Japanese publishers have tried to avoid spending the money for sample translations. 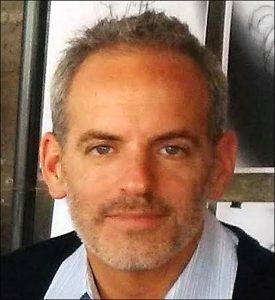 Gudovitz is a 20-year literary agent who started his publishing career as an assistant in the subsidiary rights department at Farrar, Straus, & Giroux, FSG. He also worked at Thomson Publishing and Waterside Productions before launching his own agency in 2015. As soon as you ask Gudovitz who his best client is, he answers without hesitation: “Marie Kondo,” whose The Life-Changing Magic of Tidying Up is in 40 markets. Of course, in good publishing tradition, that major de-cluttering hit has spawned cousins. An animated work, The Life-Changing Manga of Tidying Up, is coming from Sunmark Publishing in Japan in 2017, “with the rest of the world to follow,” Gudovitz hopes. And then there’s Room to Breathe by Lu Wei, China’s hugely influential interior design consultant. 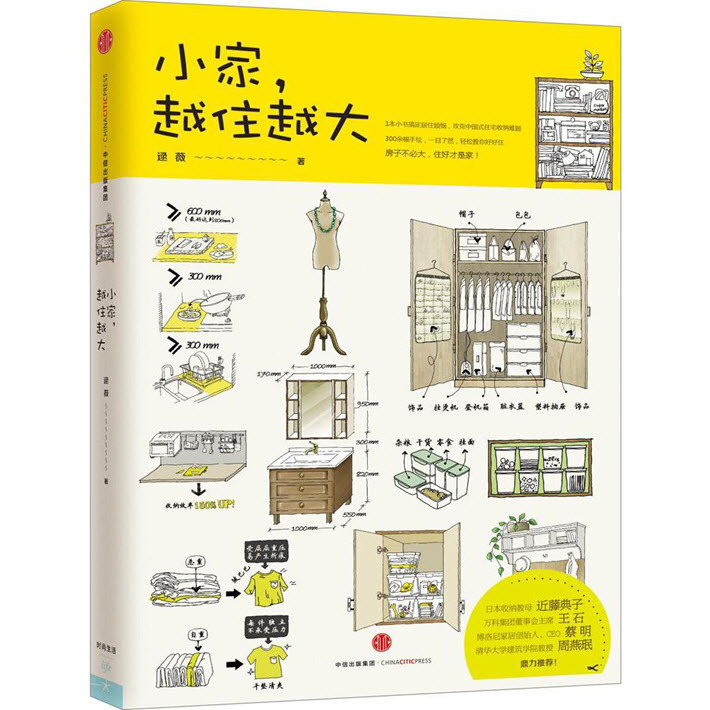 The book has been out for several months, Gudovitz tells us, and has met with widespread success, not least because it’s “heavily illustrated, completely accessible, and utterly charming” with a full system, “both practical and theoretical,” he says, for maximizing your space. “Even the mega-wealthy,” Gudovitz says, “have home-space worries.” And he tells us that an offer has come in on this one from a UK publisher who must remain unidentified at this point. And wait, there’s more: Goodbye, Things: The New Japanese Minimalism was along on the trip to Germany, too. Originally published in Japan by Wani, it’s authored by Fumio Sasaki. Soon, it seems, the only problem we may have with clutter is too many anti-clutter books. Maybe with that in mind, Gudovitz had several other books in his satchel at Frankfurt. “The book is heavily-illustrated,” Gudovitz says, “and the concept is that through repetition of numbers over a 30-day period, in certain orders and cadences, your body is stimulated in certain ways and you’ll realize health benefits including more energy, better memory, deeper sleep, increased mental focus, even better skin. Even before Frankfurt, the book had been licensed, he says, mostly in auctions, in Italy, Germany, China, Japan, Portugal, and the Czech Republic, with offers pending in other markets. 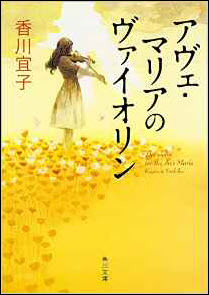 In South Korea, the book is published by The Angle Books, Ltd.
And how about a novel to round out so much nonfiction: The Ave Maria Violin, Gudovitz says, “is a young-adult novel with historical roots by Yoshiko Kagawa.” It’s set in both in modern-day Japan and Nazi-era Germany and Poland. It involves the discovery of a violin played in the Auschwitz Orchestra, and was originally published in 2015 by Kadokawa in Tokyo. It involves the discovery of a violin played in the Auschwitz Orchestra, and was originally published in 2015 by Kadokawa in Tokyo. A version of this article originally ran in Publishing Perspectives’ Frankfurt Book Fair show dailies, which you can download here.